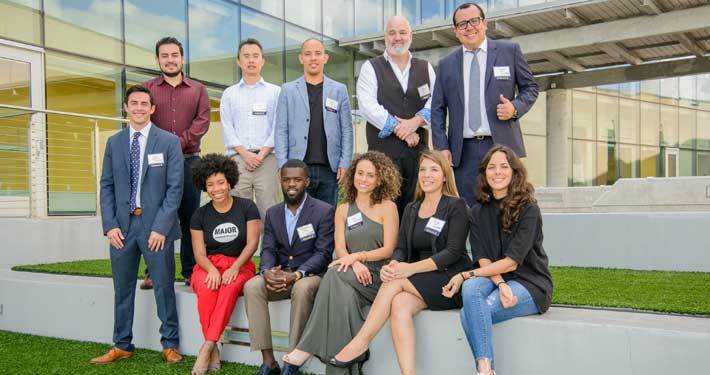 The Empower Accelerator is StartUP FIU’s comprehensive, 14-week program to develop scalable traditional and social entrepreneurship ventures. 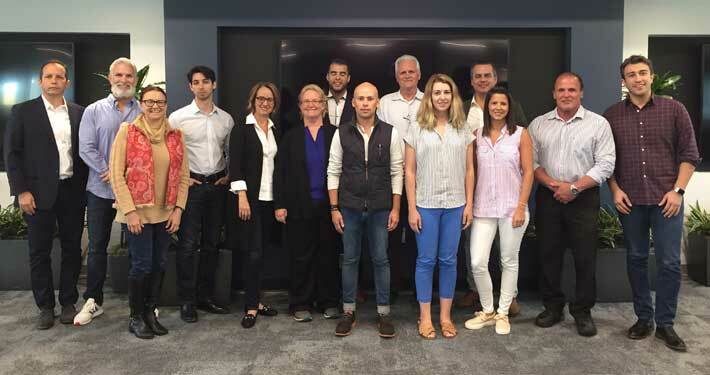 The program provides coaches, skills training, advisors, mentors, speakers, a cutting-edge workspace and a wide range of additional resources to first-time as well as more accomplished entrepreneurs. 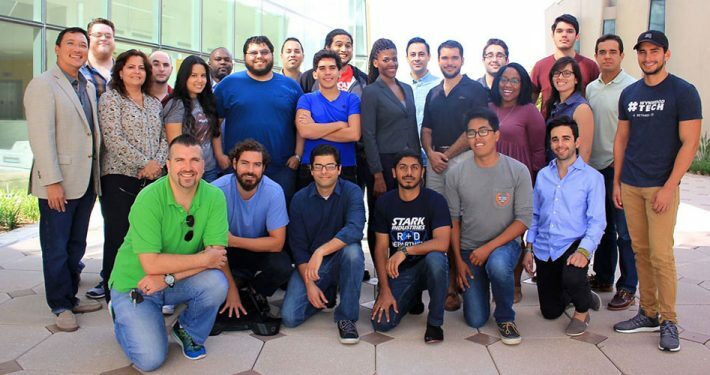 The Empower Accelerator was the first accelerator launched at FIU geared towards venture-ready startups. Today we focus on accelerating technology companies that already have revenue, customers and an MVP. 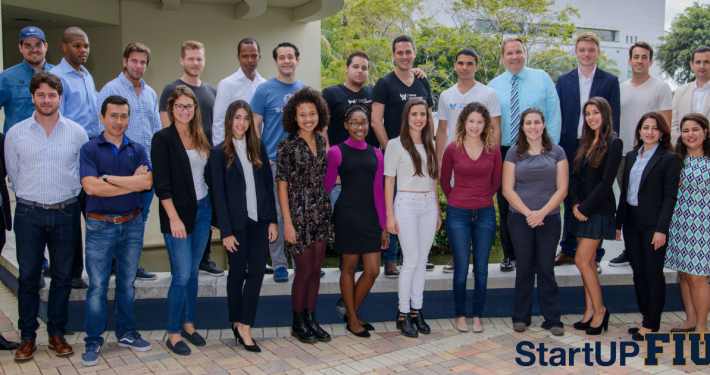 The Empower Accelerator accepts FIU students, faculty and alumni as well as members of the Miami community. Over the years we have learned that coachability is the most important characteristic of participants. Companies that already have revenue or are about to launch in the market benefit most from the program. 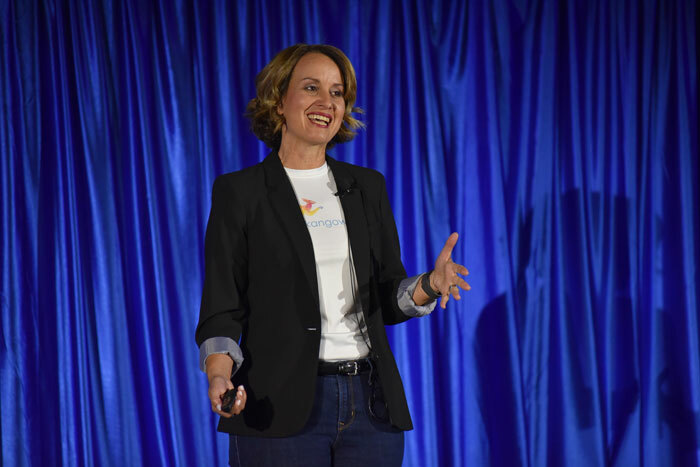 The Empower Accelerator is a 14-week program with weekly classes in topics that lead the teams through three multi-week modules: Customer Value and Business Model, Financial Modeling, and Story Telling and Pitching. Pitch Day is the culmination of the Empower Accelerator. A panel of invited investors and a large public audience attend the event. Each company makes a 5-minute pitch followed by five minutes of tough questions from the investor panel. Additional investors typically attend and sit in the public gallery. Following the formal presentations, there is a reception for interested investors to meet with the entrepreneurs, which often starts a dialogue for new investment. Total out-of-pocket costs to join our Accelerator Program. Equity you get to keep. 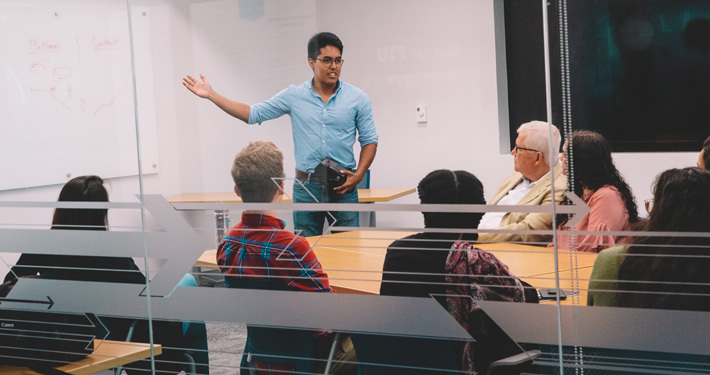 That’s right, unlike other similar programs, StartUP FIU does not take any equity from your business! “We seek to not only share knowledge with our entrepreneurs, but to develop their confidence to build the infrastructure to enable them to succeed”. The relationship between mentors and entrepreneurs is a special part of entrepreneurship that defines a program. The mutual respect, exchange of ideas and personal growth of both groups is something we focus on. Click on the images for more information on our Mentors and Cohorts.